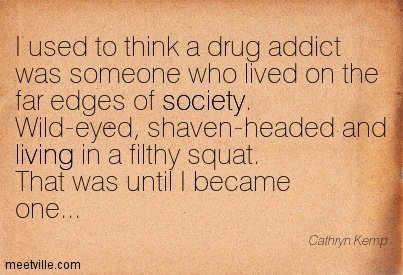 When people refer to someone as being an “addict” thoughts of a emaciated, dirty and disheveled person high on drugs come to mind. In our society, it may as well be easy to generalize things this way, but this is dangerous. If you read on our article debunking addiction myths, you will find out why–and may even be further enlightened. Many start out using drugs for fun, or out of curiosity. You can even say that you may have used drugs for the first time at a party, while celebrating an occasion, among friends, or simply to feel good. Soon enough, you will find yourself wanting to relive those moments and the good, happy, elating feelings that those moments bring. There are approximately 1.6 million drug dependents in the Philippines, with approximately 50% to 90% of them use shabu, or methamphetamine, with shabu sales reaching more than Php 77.76 billion each year. This is according to 2014 reports from PhilNews. British filmmaker Martin Butler even estimated in 2007 that there are almost seven million Filipinos using shabu. 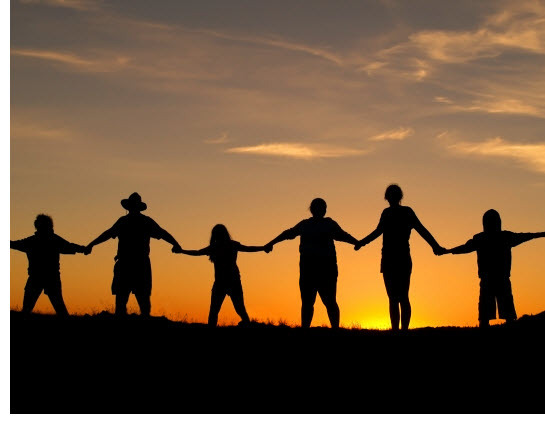 The number of people getting addicted to drugs, alcohol, and behavior or activities is alarmingly increasing. It is a scourge to society, as it takes its random victim one after the other. 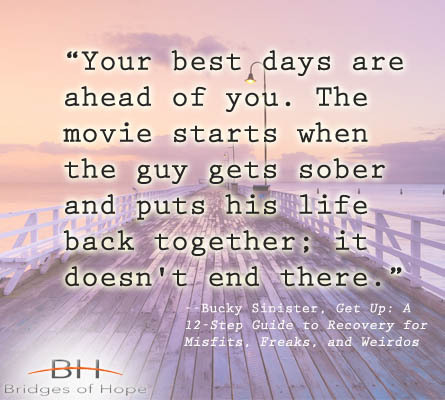 Whether it is an uncontrollable desire to go binge-drinking, an obsession to shop for luxury items, a gambling problem, or a drug habit, the continuous search for that escape, that next “high” is enough to drive many lives into despair and ruin. 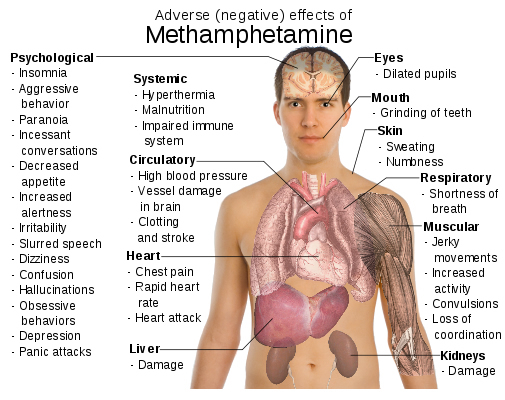 Drugs are chemicals that affect the brain and body in various ways. Abused, they can cause damaging effects on the brain and body’s functions. 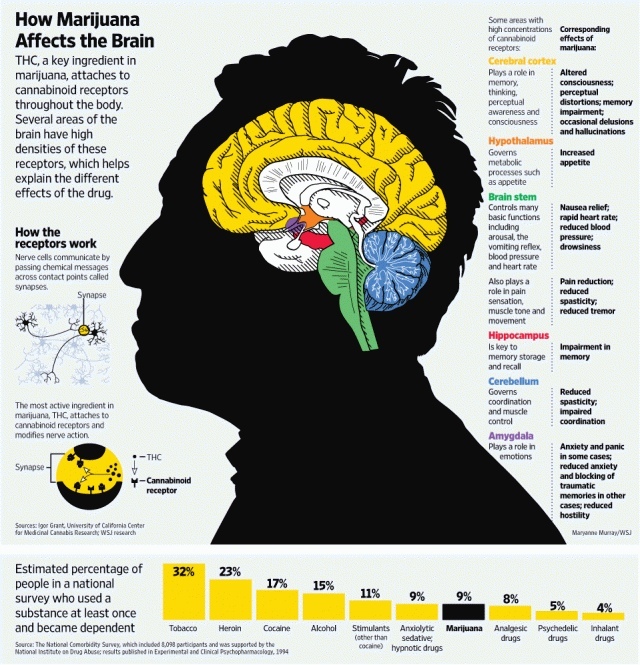 Even after users have stopped taking them, the effects may still be present in the brain and body, and even cause permanent changes to them. Here’s the Deal: Are You a Gambling Addict? 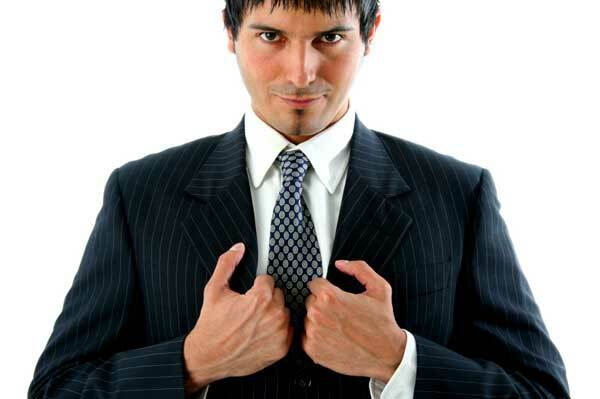 There is an old Filipino adage that goes like this: If you want to get back at your enemy, teach him how to gamble. The stereotype of addicts and alcoholics often involves images of people who are homeless, destitute, and filthy looking–in short, a mess. 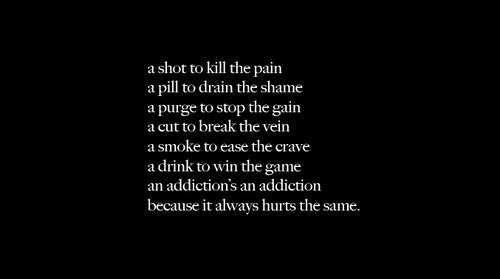 Addicts are almost always depicted this way in the media. They are mostly associated with crime and poverty. However, not all addicts look similarly like this. In fact, most of them don’t look the same at all. What if you wake up one day to find that your husband or wife is an addict? Whether it is alcohol, cocaine, marijuana, prescription drugs, gambling, or any other substance or activity, finding out that your loved one is addicted can be a hard pill to swallow. And for some, it is not an overnight discovery. 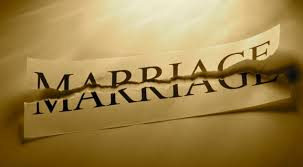 More often than not, it is a slow peeling of layers upon layers of lies and deception that leaves the addict’s partner devastated as their life together goes on a rapidly accelerating downward spiral. Addiction is plagued by many myths and misinformation, further aggravating the problem and even hindering an addict’s road to recovery. These myths have made it even harder for addicts to seek help and go back to a normal life in their sober state. As recovering addicts, some even feel the stigma brought about by a misinformed society like ours in the Philippines, especially in the more rural areas, where addiction and its symptoms are muddled with superstition.